The sinks, toilets, showers and bathtubs within your home are all connected to a plumbing and venting system. 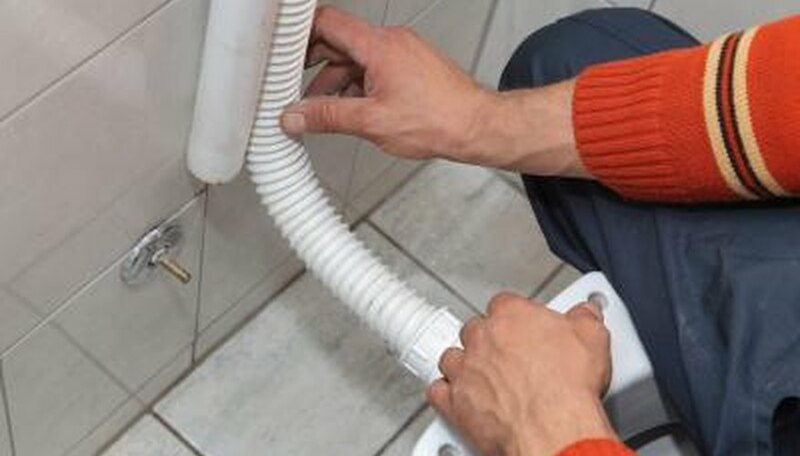 An air vent is required for plumbing drains to work properly. Without this vital piece of plumbing, your waste would not drain away properly. Finding the right size of vent piping has to do with how many things are draining into the plumbing piping and what size that piping is. A venting system is required for plumbing because an air source allows the water that is in your plumbing system to flow through the pipes easily with help from gravity. If you do not have this air supply, then a vacuum is created in the pipes and the water flow is slowed down. This is not a scenario that you want with your toilet drain. 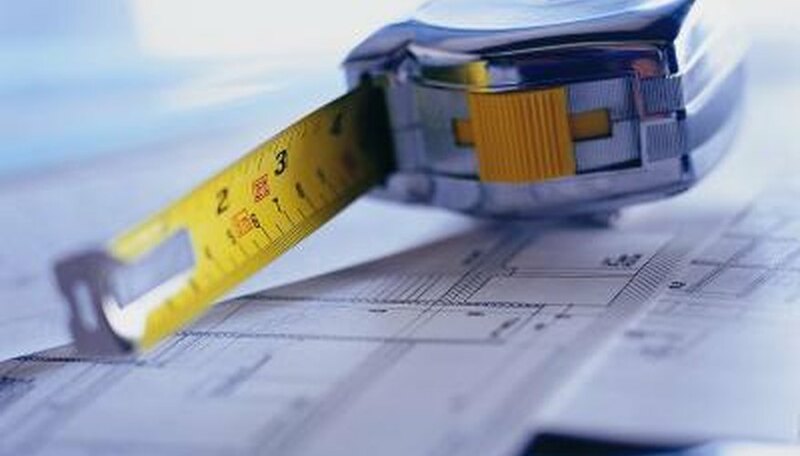 To determine the proper size for your vent, you must determine the total number of units that are, or will be, connected to your plumbing system, and the size of the plumbing pipe. A vent pipe should never be less than 1 ¼ inches wide and it should never be smaller than half the diameter of the plumbing pipe that it is connected to. 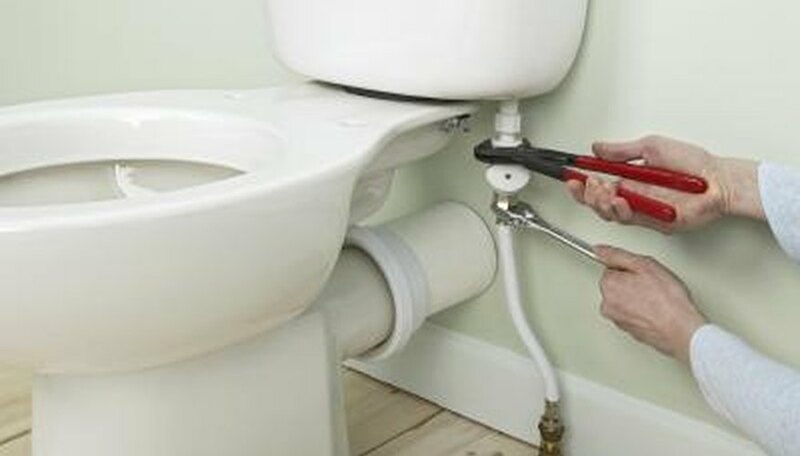 2-inch piping is the normal vent pipe sizing for a single toilet, and 3-inch piping is needed if you are draining two toilets into that line. You can connect the toilet piping with sink, tub or shower piping as long as the connection where they meet is 6 inches above the flood-level rim on either of the fixtures attached. All structures are required to have a main vent that runs from the main drain of the building to the roof, and the piping must be the same size throughout. Smaller, auxiliary vents can be reduced to half the diameter of the line that they are connected to but cannot be less than 1 ¼ inch wide. A rough in plumbing diagram is a simple drawing that shows where and how you are planning on placing your drainage and venting pipes. You must show each drainage and venting pipe, what kind of angles you will be implementing, where the connections will be, what size pipe you will be using and any other fittings that are involved in your project. This diagram is a way to show the plumbing inspector that you are meeting the local plumbing codes. You will need a few things to accomplish your toilet drain venting project. 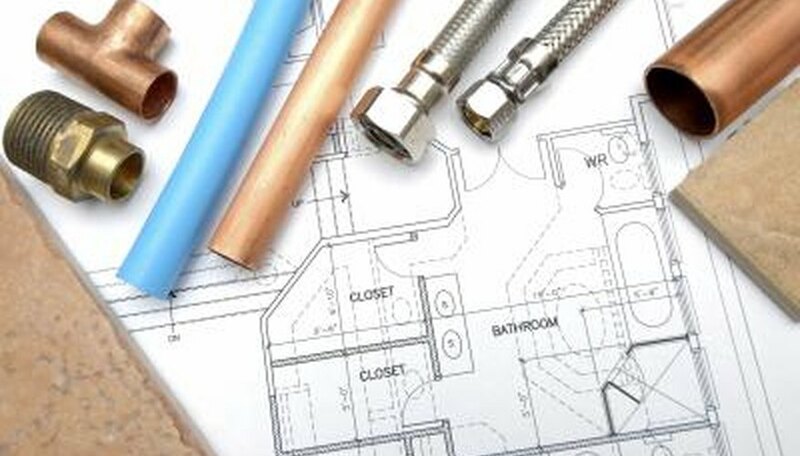 You will need PVC piping (size depends on above considerations and calculations), PVC connectors, PVC couplers, sloped PVC elbow connectors, measuring tape, pencil, sandpaper, hack saw, jigsaw, drill, drill bit, PVC primer and PVC glue. What Is the Slope Needed on Toilet Pipes? Can I Install a Dishwasher Without a Sink in an Island?